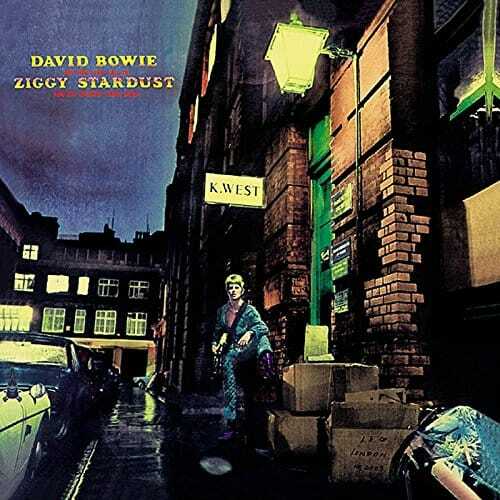 Vinyl Deal of the Day: Bowie Classic Ziggy Stardust for $14! Super sweet deal on one of the Bowie albums that everyone should have in his/her collection! Click HERE for a sweet sweet deal on one of the Bowie albums that everyone should have in his/her collection! The Rise and Fall of Ziggy Stardust and the Spiders from Mars is one of the GREATS!